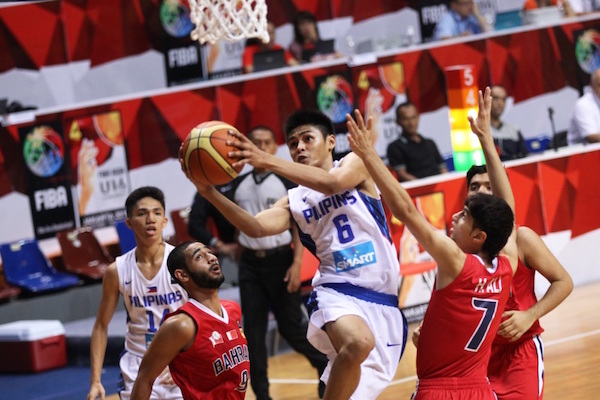 The Quarter-Finals of the 2015 FIBA Asia U16 Championship will commence on the morrow, and only eight teams have stayed alive for the three Asian tickets to the 2016 FIBA World U17 Festival in Spain. After six intense games in six nights for most of the team, many special players have emerged, and we will look at them here. These are the guys who have been the spearheads for their respective teams and have helped them remain in contention for the crown. - Salim has certainly been one of the tournament’s most potent scorers, and he is actually among the competition’s leaders in three-point shooting. He leads Lebanon in scoring, and is one of the team’s leaders in assists and steals. Salim has often looked like one of the most versatile players on the floor, able to score in a variety of ways — whether he’s pulling up for the long range shot or driving strong to the basket. With Lebanon’s senior team a little thin at the wing positions, Salim can eventually grow and develop into a solid contributor for the Cedars. - It’s quite amazing that, at 1.97m, Shin Min-Suk is as spry as he is. His combination of size and mobility has really been a big boost for the Koreans, who will take on Lebanon in the Quarter-Finals. He is listed as a center for this team, but he moves more like a small forward, and he can even step out to hit those three-pointers. 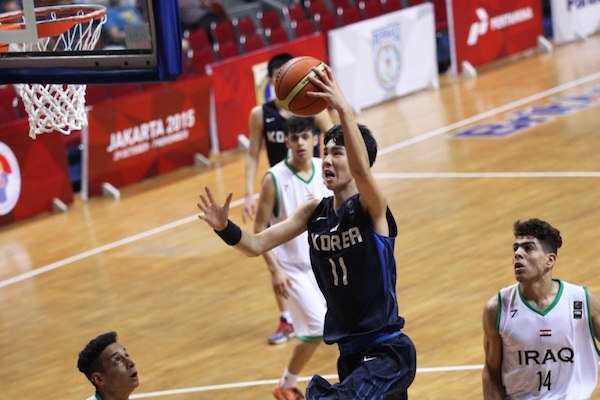 Shin is averaging a near-double-double after six games and leads Korea in rebounding while also second in scoring behind shooter Lee Hyun-Jung. 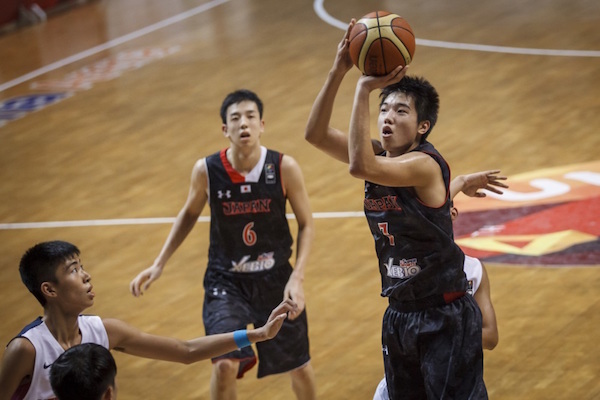 Shin’s well-rounded repertoire has enabled him to be a threat both from around the basket and from the perimeter. - At 6’11, Zhu definitely carried the weight of hefty expectations for this competition, and, so far, he hasn’t disappointed. More than his size, it has been his basketball IQ and his ability to finish around the hole that have revealed how significantly he can impact a game. 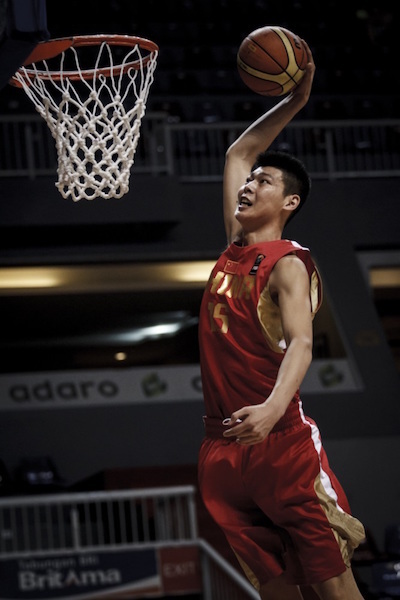 His size and length definitely make it difficult for China’s foes to grab rebounds and attack the basket. Despite their recent loss to the Philippines, Zhu has shown enough composure to step up when China needs big plays. After a few more years of seasoning, Zhu should be a prime candidate to join the likes of Zhou Qi and Wang Zhelin among the Walking Great Wall of China’s senior team. - The Filipinos have been playing much bigger than their size, and nobody typifies that more than Gian Mamuyac. This was very evident in their huge upset win last night, handing China their first loss at this age level in history. 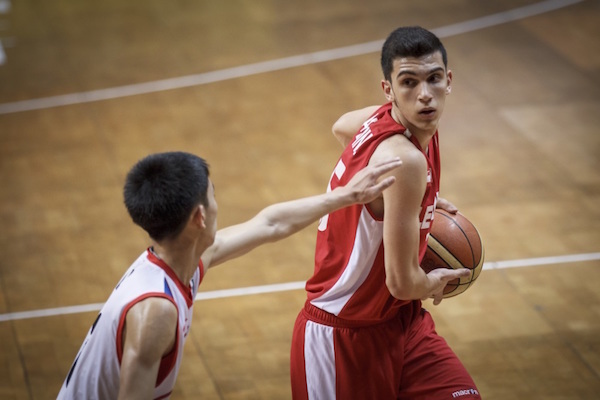 Gian led the Philippine charge in that win, making critical defensive plays and hitting big shots in crunch time. Despite being a few inches smaller than most players at his position, Gian has proven that he belongs in the conversation for best wingman in this entire competition. 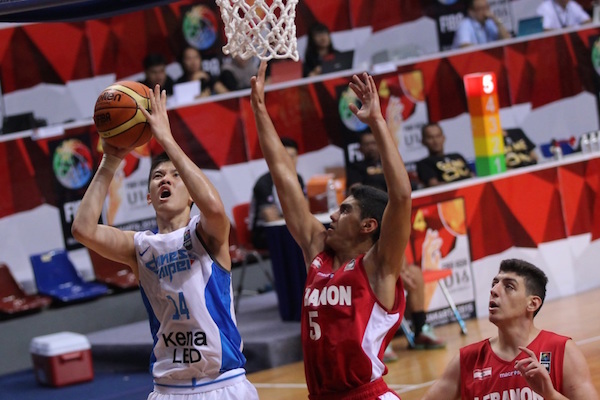 - Lin (known in the US as Benson Lin) has been one of the most complete players in this whole tournament. 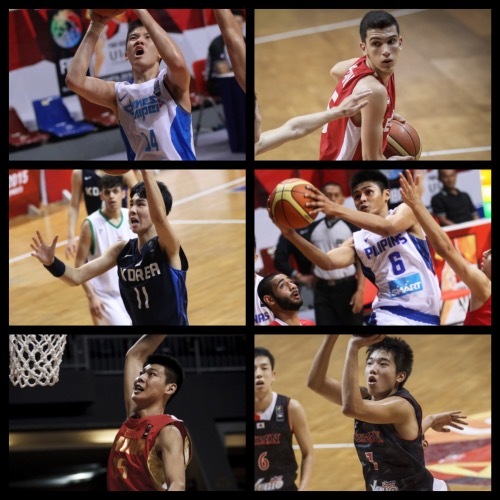 With him at the helm, Chinese Taipei has marched on undefeated in the first two rounds, and they are poised to continue their winning ways in the knockout rounds. At 1.90m, Lin has great size at his position. He can easily shoot over opposing guards, and he shoots really well, too! He hits about a third of his three-point attempts, and nearly 50% of all his field goals. He’s also has great timing in getting steals and blocks, which makes him a very tough defender. - Nishida is the fifth best three-point shooter in terms of percentages, but he is leading the entire field in terms of total three-point field goals made. He hasn’t met a shot he doesn’t like, and makes no qualms about pulling the trigger even if he has only a sliver of open space. He is also a pretty good defender, getting more than two swipes per outing. If he can continue waxing hot in the Quarter-Finals, he will give the Filipinos a lot of trouble. This first appeared on my column on FIBA.com.